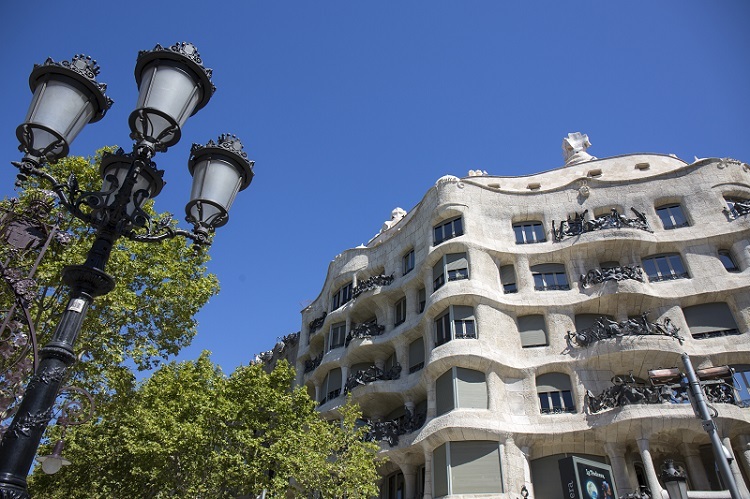 La Pedrera is one of the most popular and most photographed buildings in Barcelona. This privileged position allows it to offer an opportunity for reflection about the typical contradictions of the Christmas period, such as unbridled consumerism. 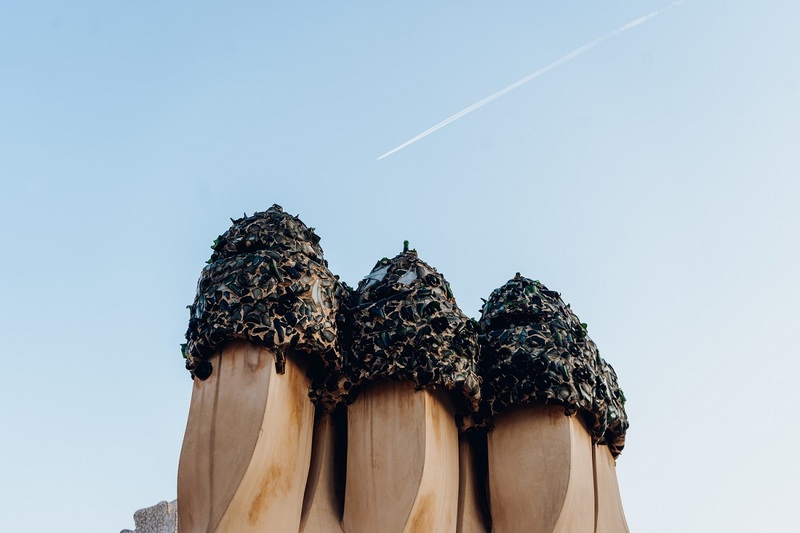 La Pedrera works with design schools in the city to create its Christmas lighting. This year, students on the Master’s Degree course in Ephemeral Architecture and Temporary Spaces at ELISAVA (the Barcelona University College of Design and Engineering) have produced this creative and critical lighting design. 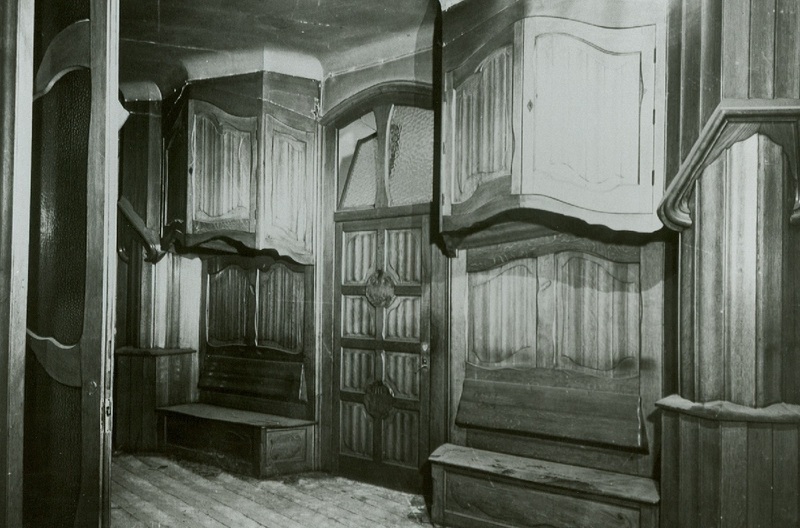 With this initiative, the Catalunya La Pedrera Foundation continues to support young talent and promote critical thought. EQUALIY, LOVE and PEACE are among the eight concepts chosen by the ELISAVA students to refer to the intrinsic humanist values of Christmas. 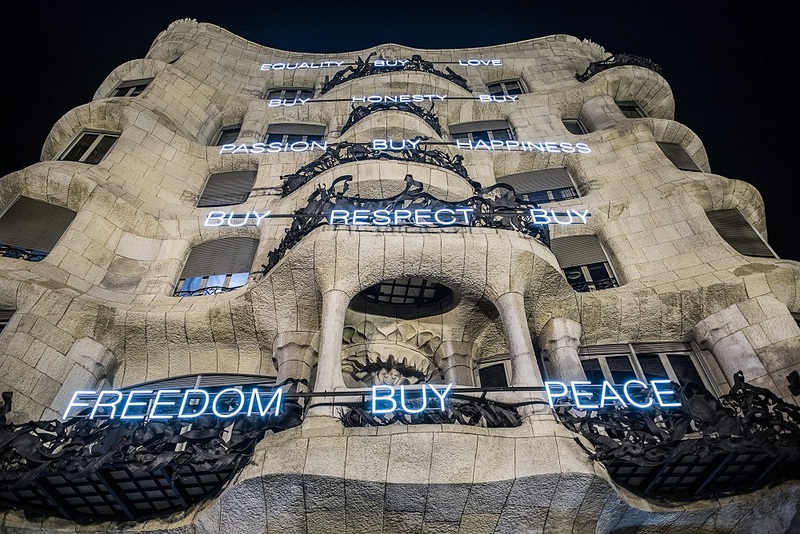 But, in the lighting on the facade of La Pedrera, these values are always interspersed with the word “buy”. 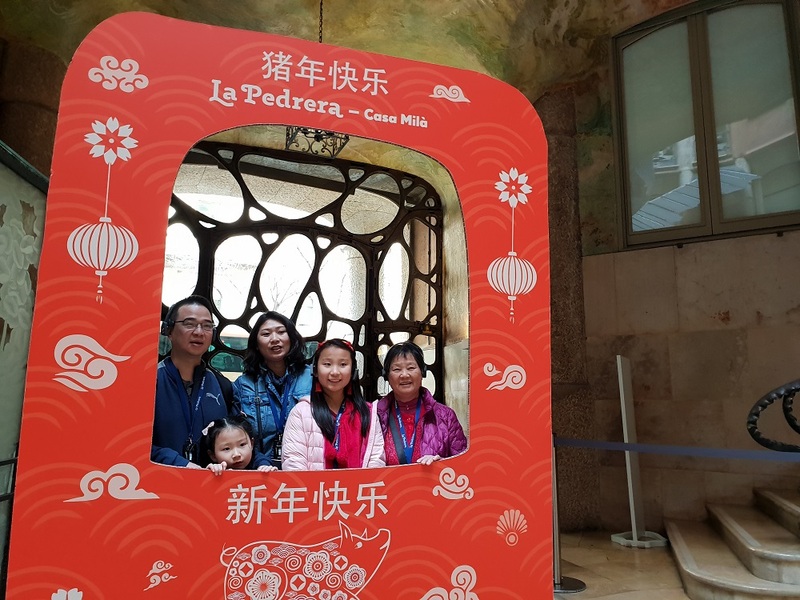 Gaudí’s iconic building has been filled with symbols thought to bring good luck to celebrate the arrival of the Year of the Pig.